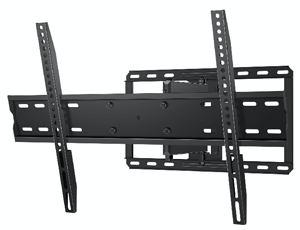 The QLF315-B2 is a full-motion wall mount for 40” – 70” flat-panel TVs up to 80 lbs. It features 14.02” of extension and 45º of swivel left and right for the best view from any seat in a room. The QLF315-B2 can be installed in three easy steps: Attach brackets to TV, attach wall plate to wall and hang TV on arm. Post-installation adjustments ensure TV is level.  Universal mounting brackets fit most 40” – 70” TVs.